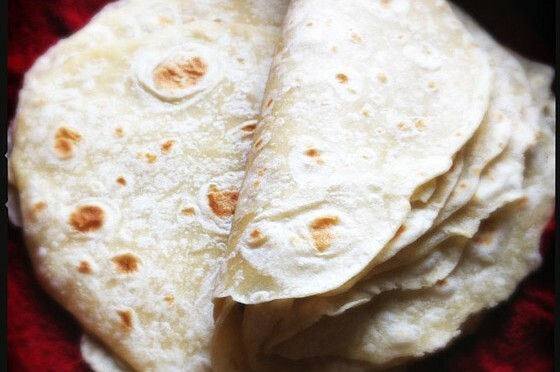 tortillas « The Sporkful - It's not for foodies, it's for eaters. Is It OK To Put Tomatoes In The Fridge? A wife who objects to her husband's embarrassing food hacks calls in for advice, and food science guru Kenji Lopez-Alt explains the science of tomato storage. When he joined us for an episode of The Sporkful a few weeks ago, "Weird Al" Yankovic shared a revolutionary tip for burrito improvement.